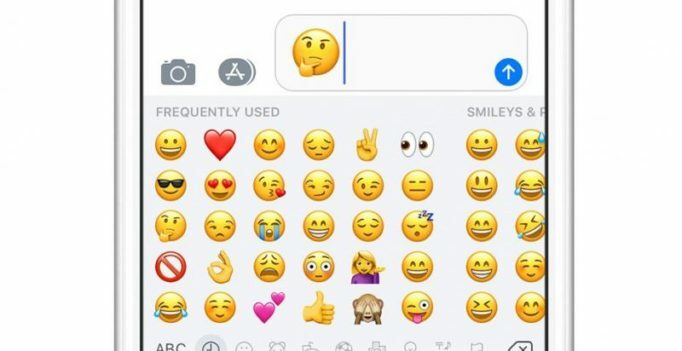 In what comes across as a surprise, Apple’s iPhones and iPads are facing an emoji-related bug. Several iPhone users from China are reporting a bug related to the Taiwanese flag emoji and the word ‘Taiwan’, which when used, leads to any iOS app crashing. 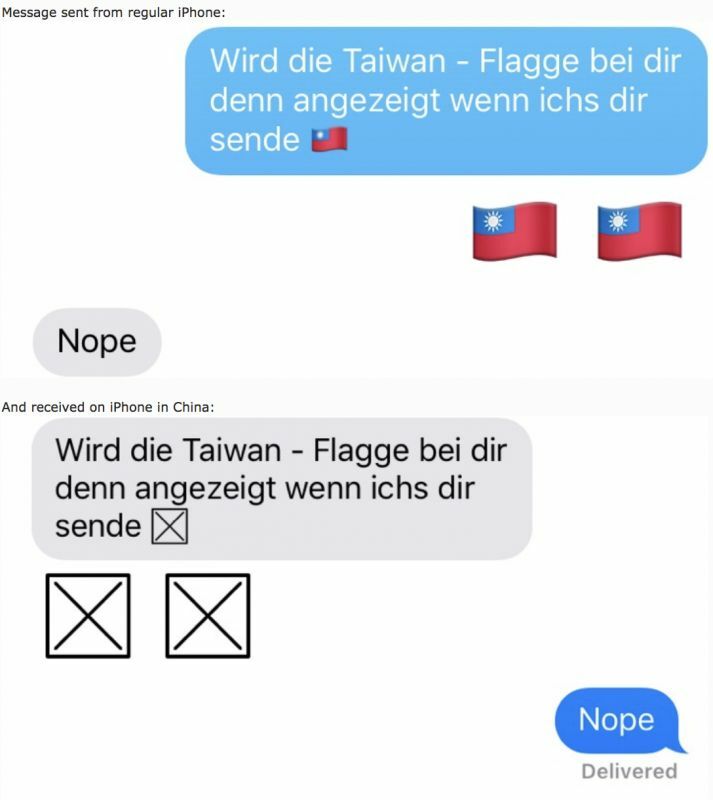 A few months ago, due to China’s political tensions with Taiwan, Apple took to censor the Taiwan flag emoji for all iPhone users in China — instead of the flag, the apps would display square boxes. However, an unknown bug surfaced regarding the censored emoji, even in certain iOS devices that were registered outside the Chinese region. When the user received the Taiwan emoji or the word ‘Taiwan’, iOS would instantly crash. The bug was spread through iOS, including third-party apps. After a developer dug inside the iOS codes, he found that Apple’s censorship efforts led the codes to assume a null value for the Taiwan emoji or the word when a ‘RemoveEmoji’ operation was run on devices limited to certain regions. 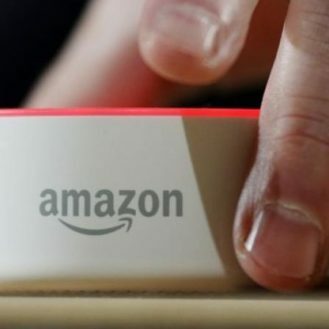 The censorship codes were reported to work fine on most Chinese devices, but created the reported issues for some devices, including some that were registered outside the Chinese region. The bug was present in iOS 11.3 on both iPhones and iPads. However, Apple has rolled out a patch for the bug in the latest iOS 11.4.1 update. If you are facing the Taiwan emoji issue on your iPhone or iPad, it is advisable to upgrade to iOS 11.4.1 as soon as possible. For those in the US using Chinese as their second language on their iPhones and iPad, it is also advised to switch the iOS devices to China region and come back to the United States region to get rid of the bug.